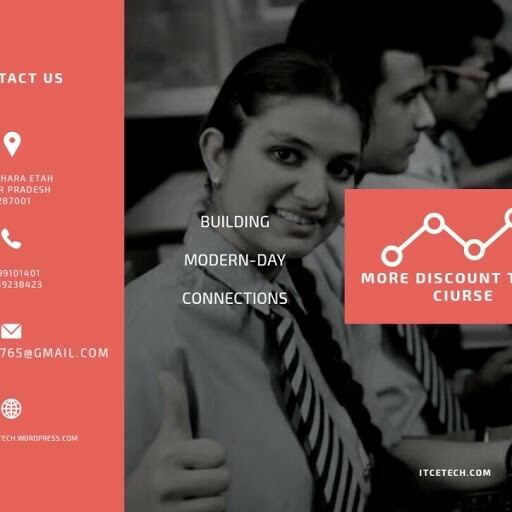 i want to start a computer training institute in Rampur disrict of Uttar Pradesh but do not know how can i get registration for proving computer education so that i may provide certificate to the students. so please give me detail information about where can i get registration and what will be my computer institute status(such as enterprise or society etc) and can i provide certificate of training on successful completion of courses without registration and permission of any govt. educational or other authority. Govt recognition of Ur institution is necessary go and see education department and establish computer course classes Nd issue certificates.